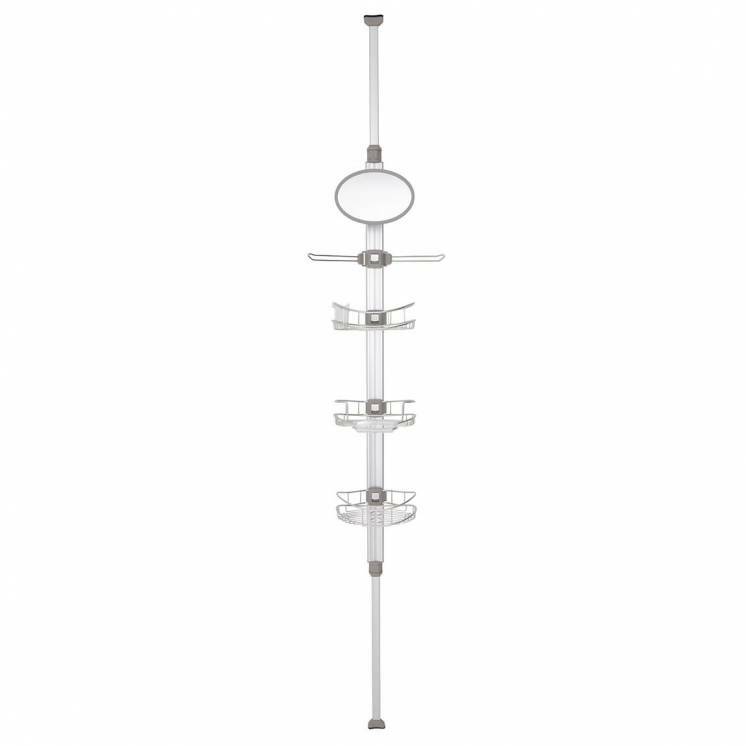 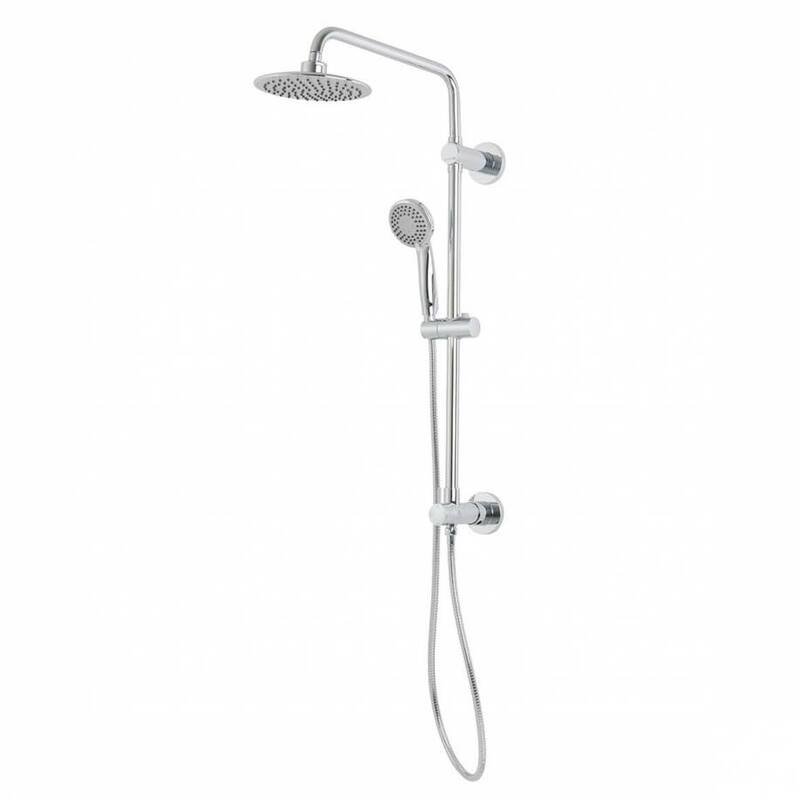 The Balneo shower system is a model of simplicity and comfort. 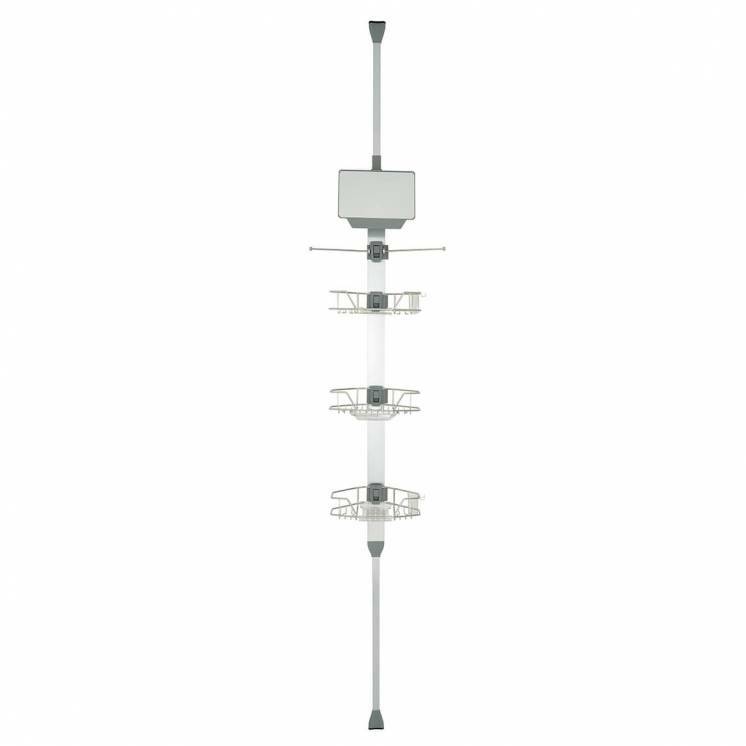 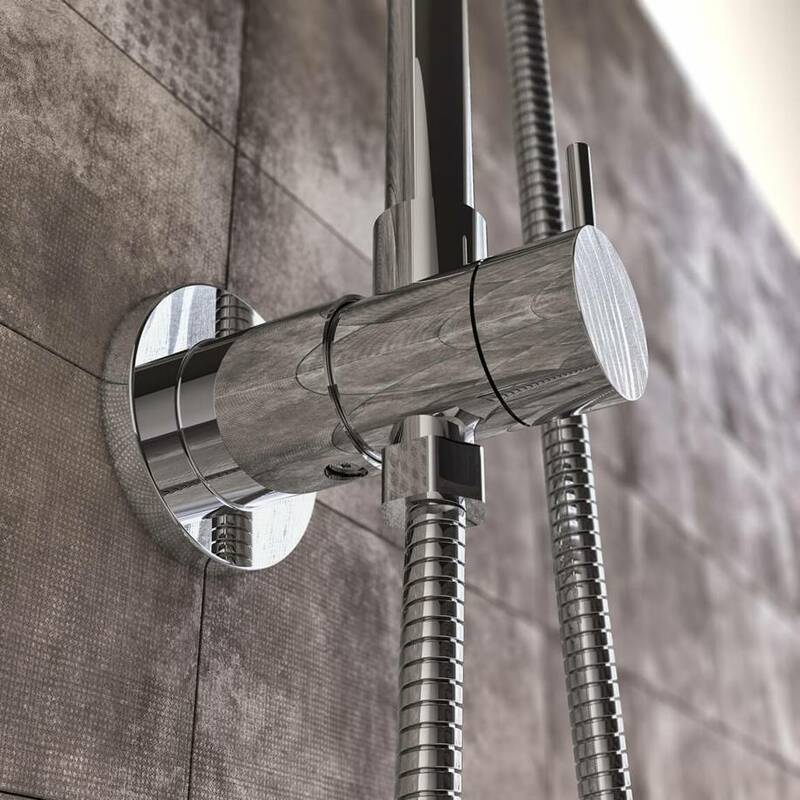 Its revolutionary design allows you to install and adjust it on your wall in no time at alll. 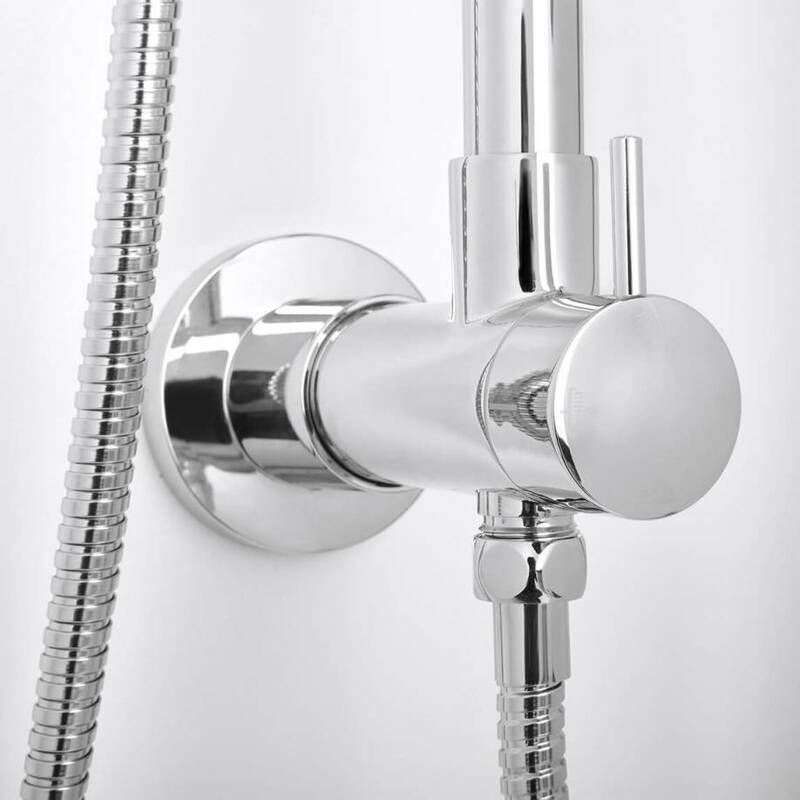 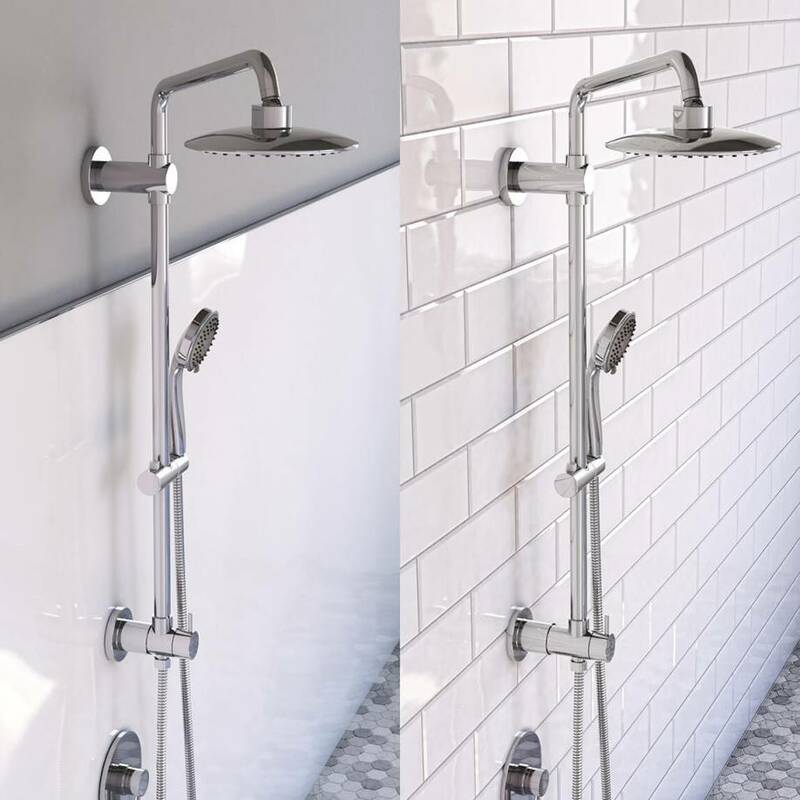 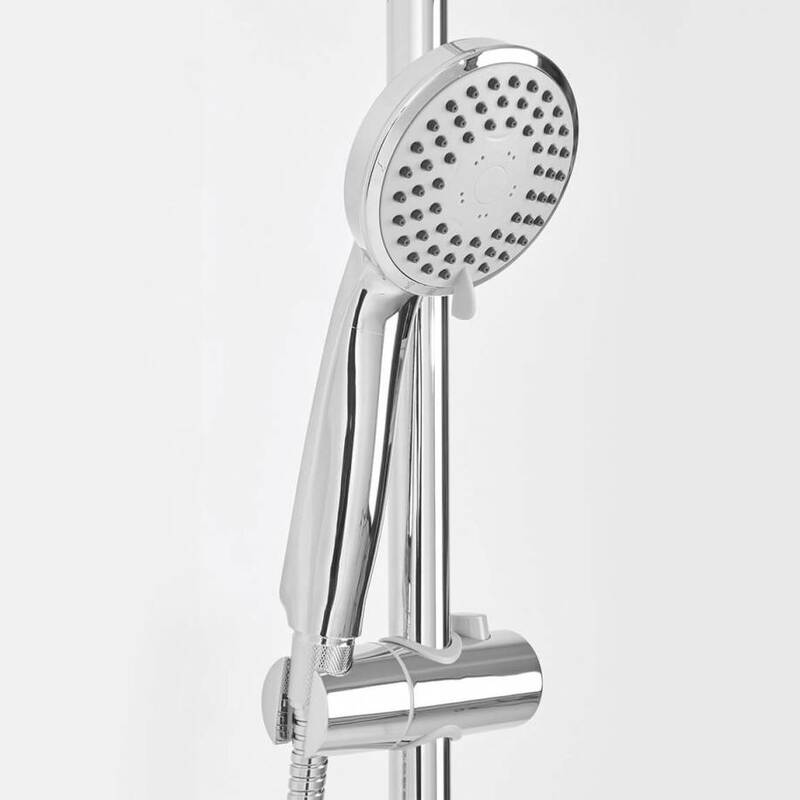 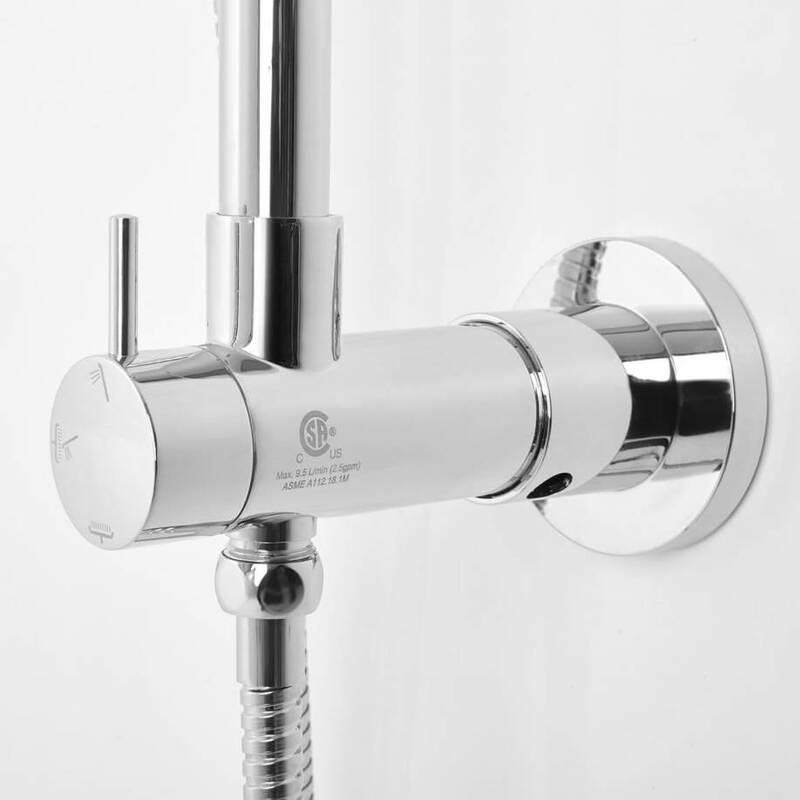 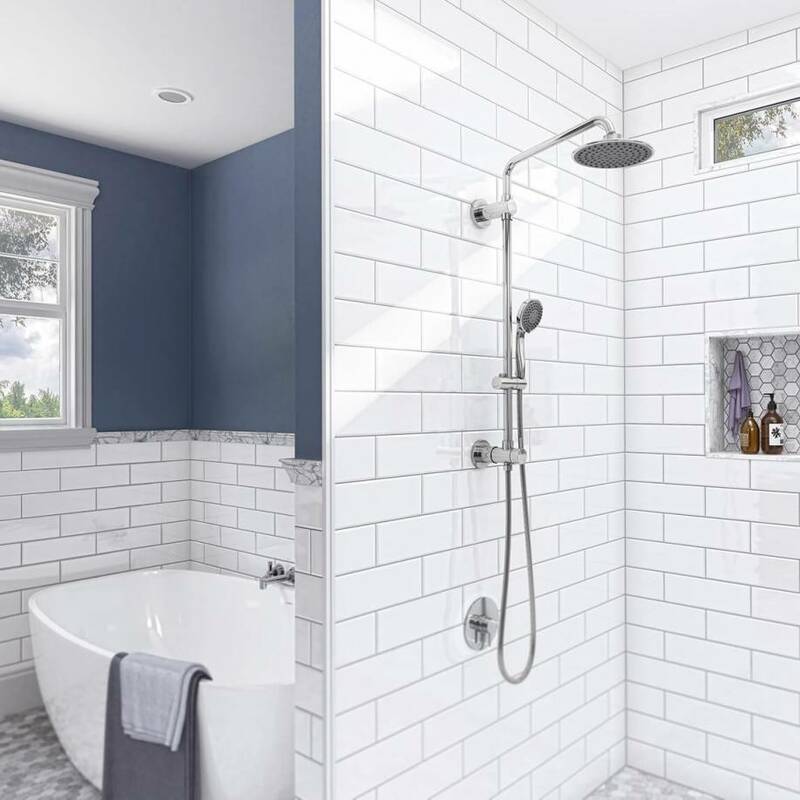 With its large rainshower head, accompanied by an adjustable hand shower on a sliding rail, the Balneo offers you 3 types of jets for maximum convenience. 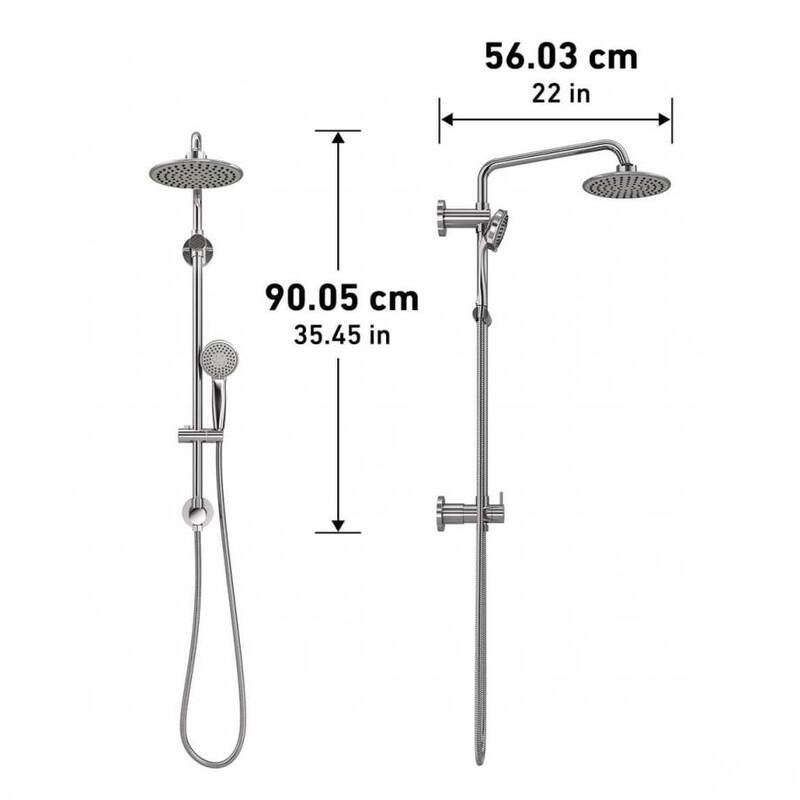 It is also compatible with most showers and plumbing configurations. 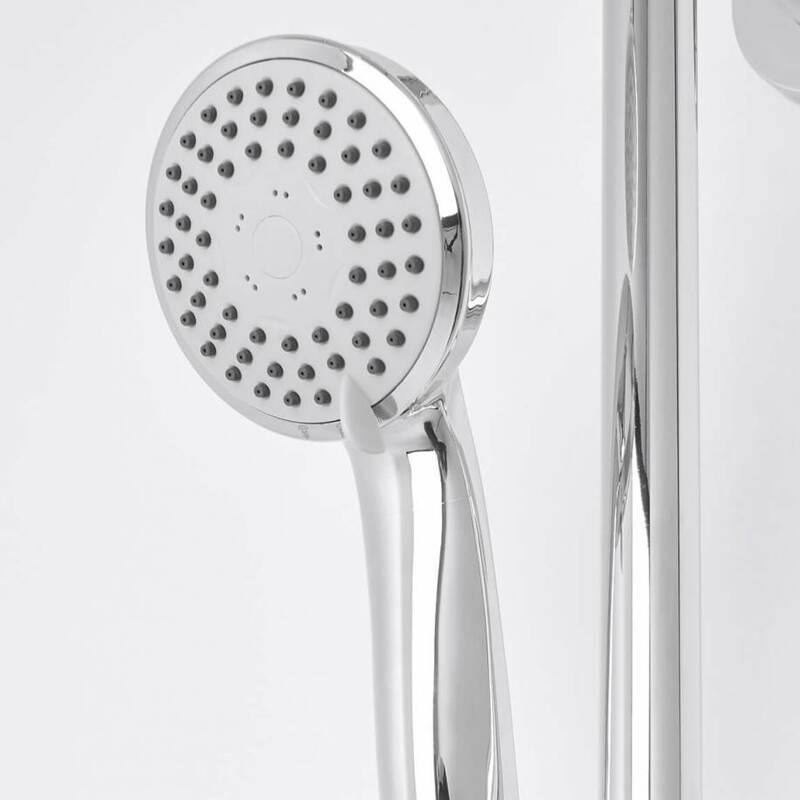 Designed to last, the Balneo provides optimal water flow, so you are always comfortable. 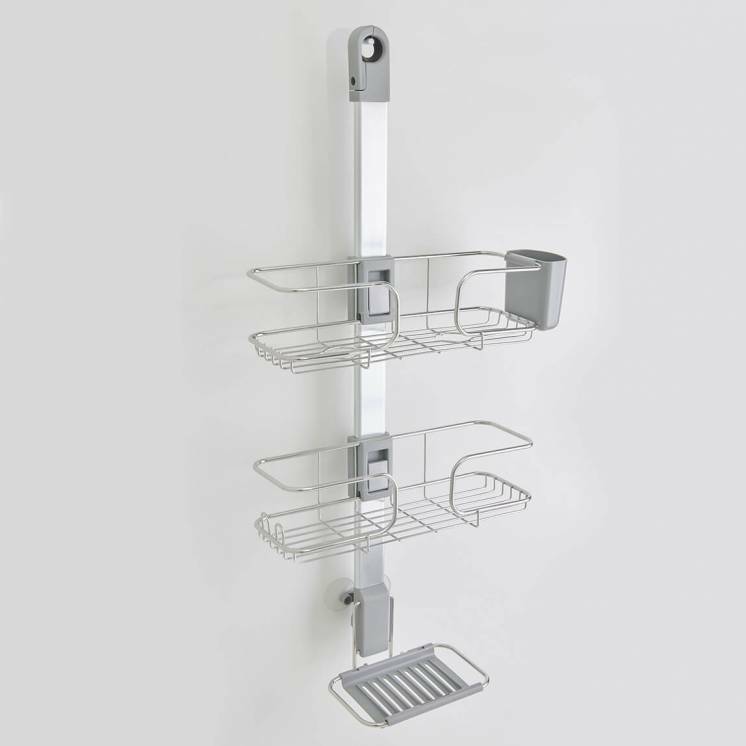 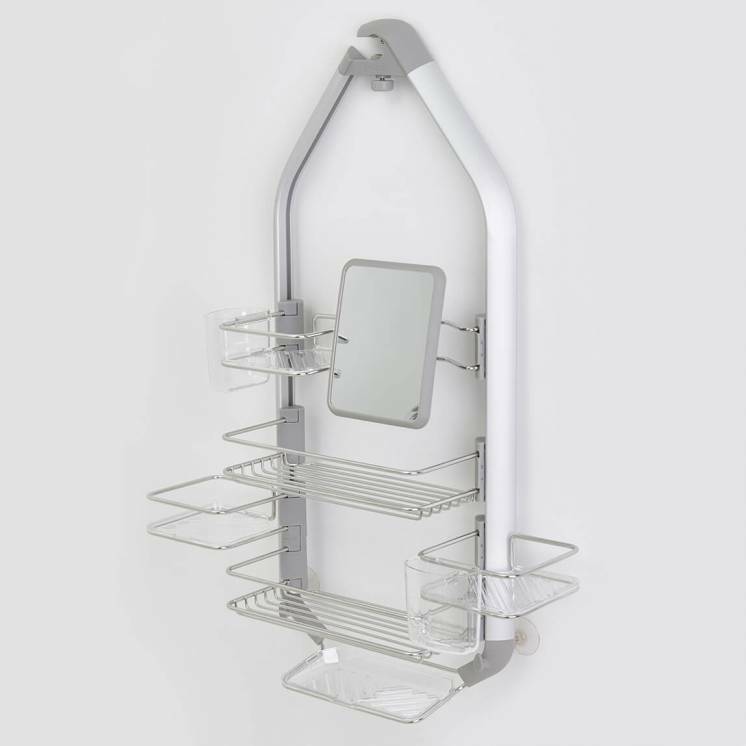 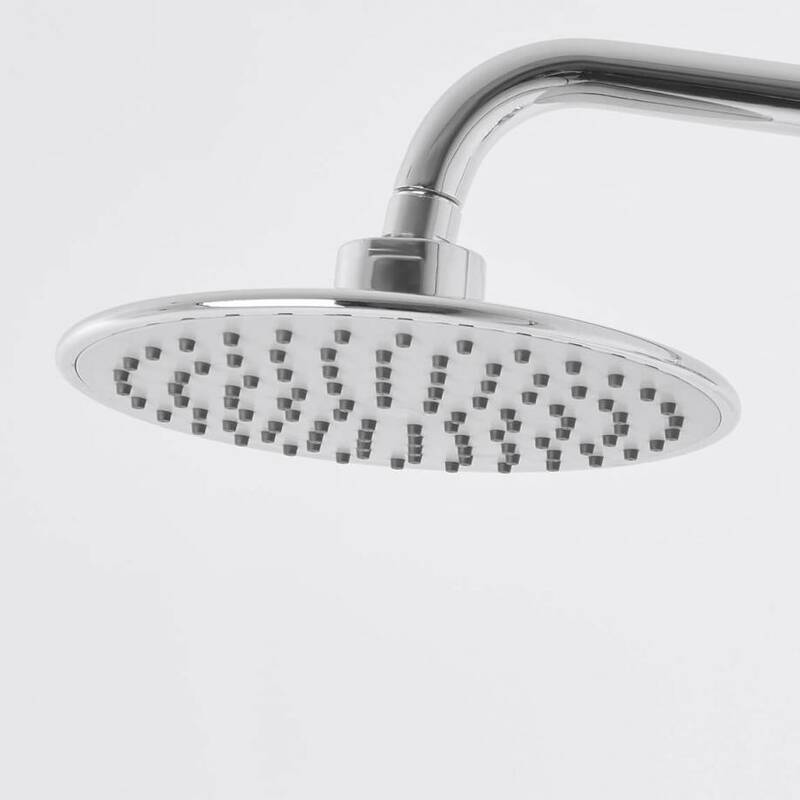 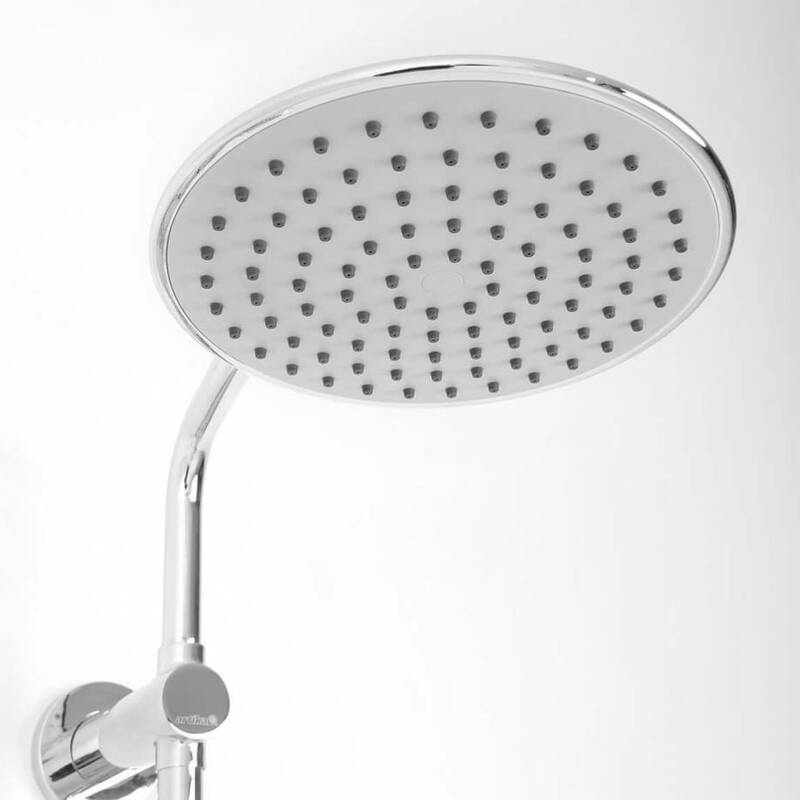 Step up to a high level of comfort and performance by easily replacing your existing shower system with the Balneo.